This is one of Shern's favourite book. He often chooses this book for me to read it to him. He loves that this is a 'lift-the-flap' book. 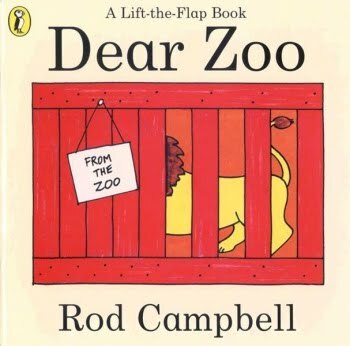 In this book, a child writes to the zoo for a pet, the zoo sends a series of unsuitable pets, revealed behind the colourful flaps in the form of crates and packing cases. 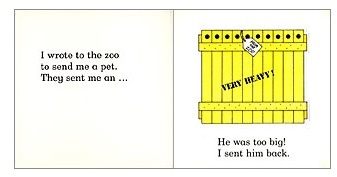 For instance, behind this crate is an elephant. When Shern opens the flap and sees the elephant, he will point to it in glee as he sees a familiar animal he knows. And he also tries to tell me it is an elephant by stamping his feet like an elephant. 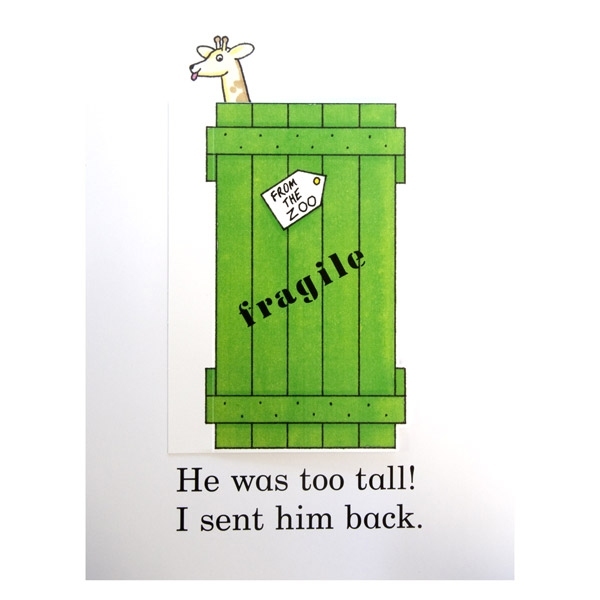 The elephant is too big, so it is inappropriate as a pet, so it was being sent back. And behind this flap is a giraffe, which is too tall, which is inappropriate as a pet. Then there is lion, camel, snake, etc which are all sent back for diffferent reasons, except the last one, which is perfect! So which is the perfect animal for a pet? I bought the 25 years anniversary edition. 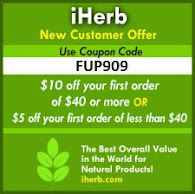 (I don't think I can go far wrong by purchasing books that are in print for 25 years!) The book I bought came in a box which has the puppy soft toy as well. 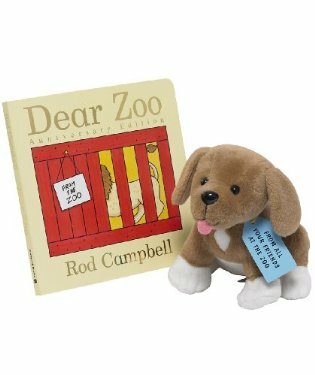 The book is 16cm x 16 cm which is good for traveling and puppy is small, just perfect for toddlers. Shern likes the puppy which we call him 'dog-dog' and sometimes he will hug it while he walks about in the house. I love this book simply because it is simple and highly interactive. Shern learns all kinds of animals from this book.